Former US secretary of state and four-star general Colin Powell alleged that Israel possesses some 200 nuclear weapons, in an email apparently leaked by Russian hackers this week. 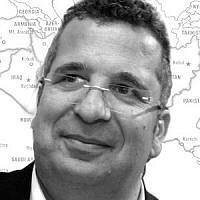 Israel maintains a policy of so-called nuclear ambiguity, neither publicly confirming nor denying the existence of an atomic arsenal. 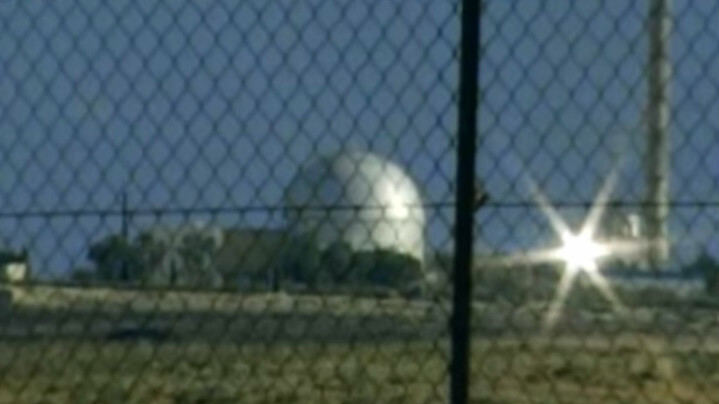 According to a 2014 report by the Federation of American Scientists, however, the Jewish state is believed to possess between 80 and 400 nuclear weapons, though that document’s authors estimated the figure was closer to 80. Powell’s email, sent on March 3, 2015, more than doubled that approximation. 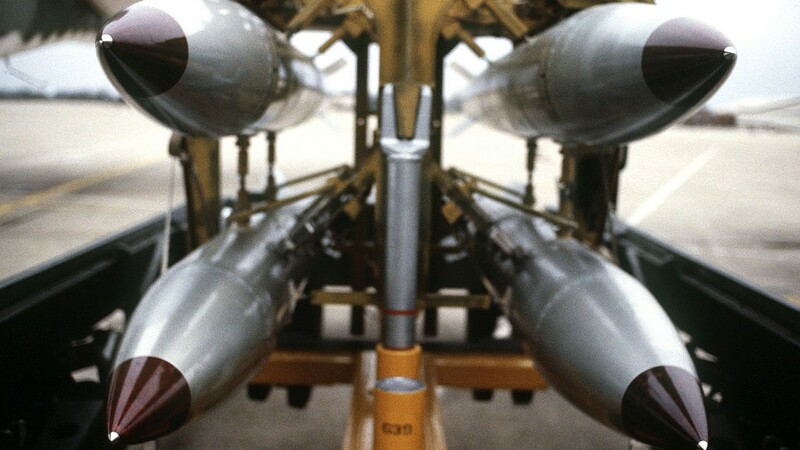 As a former chairman of the joint chiefs of staff, his figure of 200 nuclear weapons would appear to carry more weight than the approximations of the “news media reports, think tanks, authors, and analysts” cited in the FAS report. A trove of Powell’s emails was posted on the website DCLeaks.com and first reported by Buzzfeed News late Tuesday. 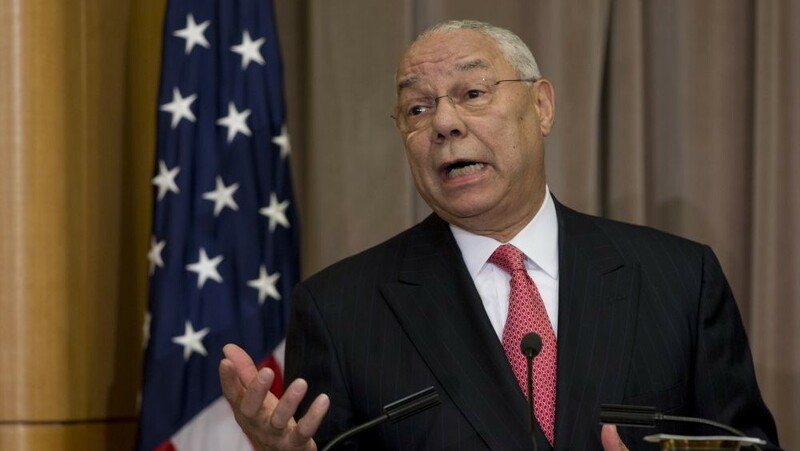 Powell, 79, did not deny the emails’ authenticity when asked for comment by Buzzfeed. The emails, which run from March 2015 through last month, offer rare insight into the unvarnished opinions of the respected retired US Army general, who was secretary of state under President George W. Bush. 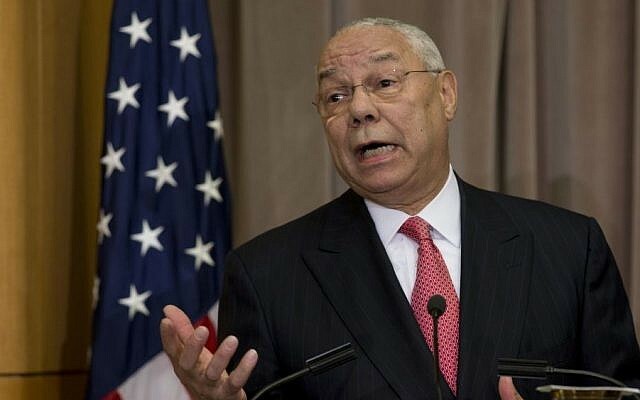 In the leaked emails, Powell also bashed both Donald Trump and Hillary Clinton, and spoke frankly about a number of issues related to the US government. However, his March 3, 2015, email dealt specifically with the Iranian nuclear deal and Netanyahu’s controversial speech to Congress that day about it. 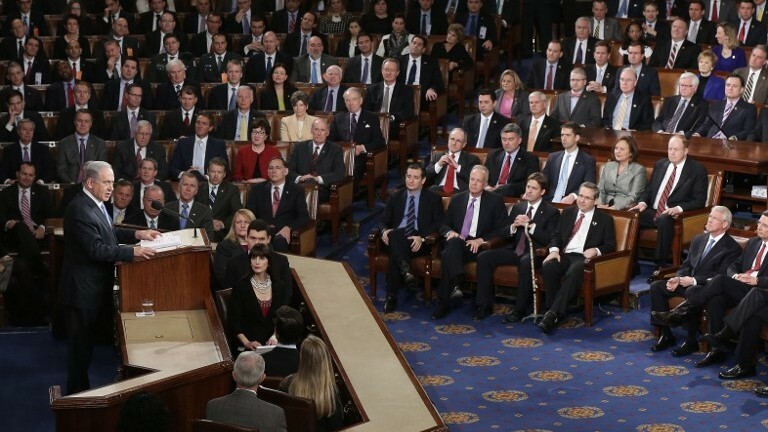 He challenged some of the assertions made by Netanyahu in the speech. According to Powell, the Iranians “can’t use [a nuclear bomb] if they finally make one,” because of Israel’s overwhelming arsenal. “As Akmdinijad (sic) [said], ‘What would we do with one, polish it? 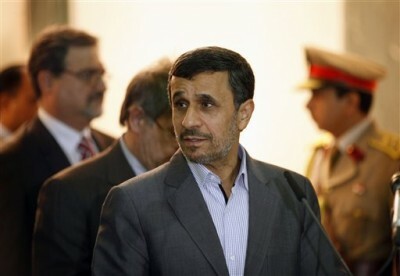 '” he wrote, referring to former Iranian president Mahmoud Ahmadinejad. Powell said that while all his “buddies” in Abu Dhabi wanted an Iranian nuclear deal and had been working for over a decade to reach one, he was unconvinced. 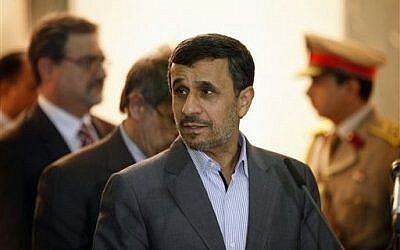 “I don’t trust Iranians — almost went to jail over Iran-Contra,” he wrote, referring to a political scandal in the United States in the late 1980s, in which American officials were caught facilitating weapons sales to Iran, despite an arms embargo. Powell also cast doubt on the amount of time that Netanyahu and others estimated that it would take Iran to develop a nuclear bomb. “Bibi likes to say ‘a year away,’ as do our intel guys. They say it every years (sic),” Powell wrote.